Get your free interactive daylight guide! Whether you are renovating an old space or creating a new one, it is very important to start thinking about daylight as early as possible. But where to start? When discussing your new space with your builder or architect it is good to be armed with a few facts so you can have some input. Find out how with our mobile and desktop friendly interactive mini guide which you can save to your computer, iPad or smartphone for easy access. 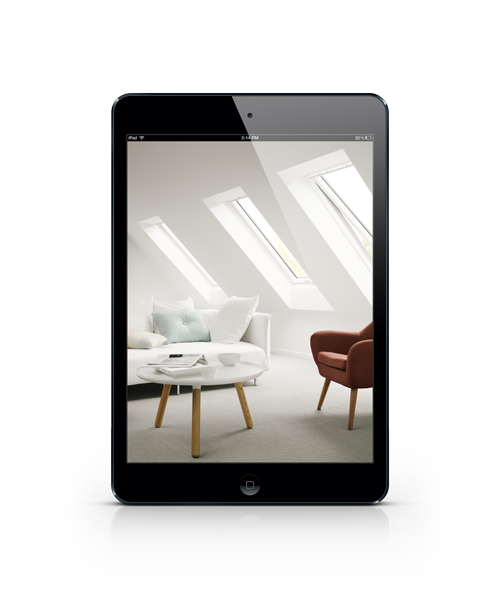 Download and discover how much daylight you really need for a new room in your house, before and after galleries showing the difference daylight can make as well as lots of other hints and tips for planning daylight in your new space.